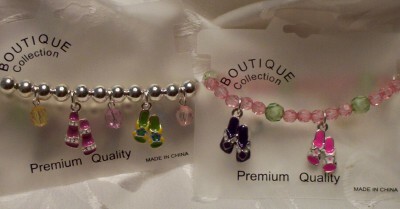 Beach jewelry is perfect for beach themed events and pool parties. They make great gifts. Beach jewelry is an inexpensive way to say thank you. 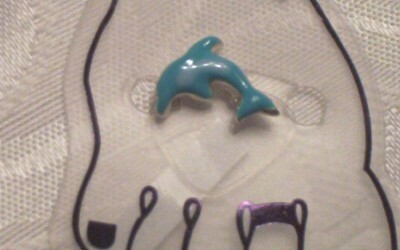 Toe Rings - Dolphin These cute .5" dolphin toerings are great for your bridesmaids for your beach wedding. 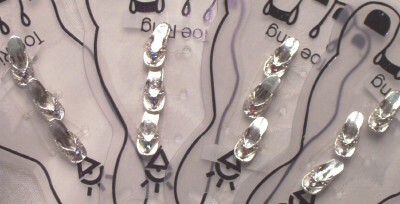 Have all of them wear toerings! How cute! These would also make great favors! 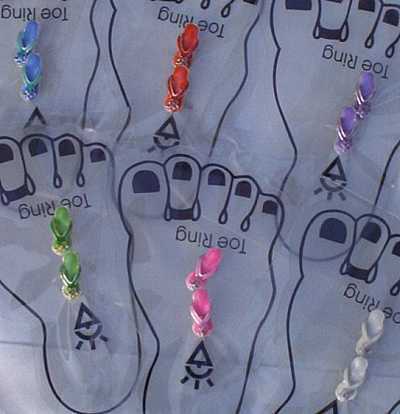 Price is per dolphin toe ring. 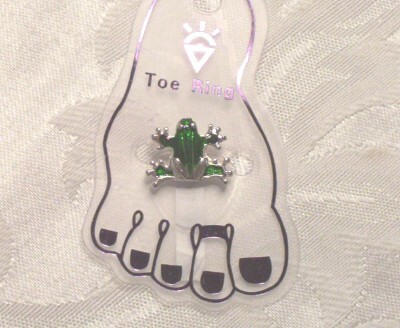 Toe Rings - Frogs Your prince charming has arrived! These cute little green frog toe rings are just the message you want to send to all of your single bridesmaids, there is a prince for every princess! 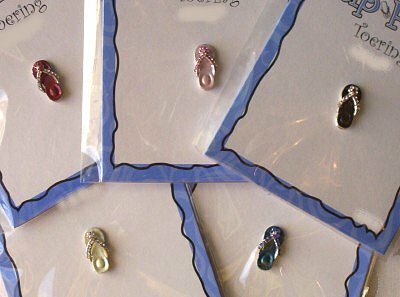 Great for beach wedding favors also. 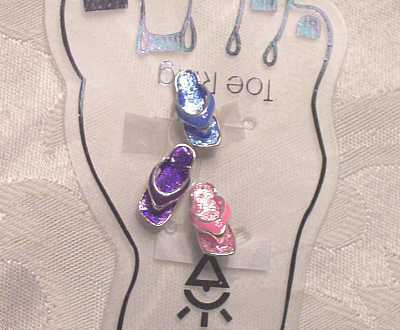 Price is per frog toe ring.